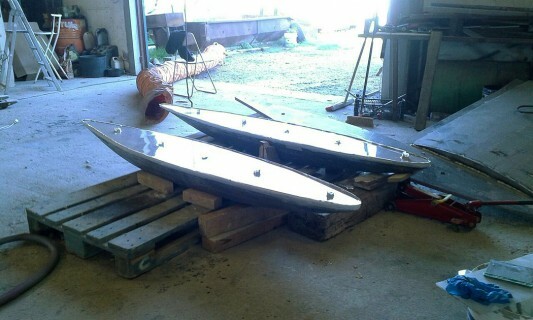 Fixed keel for GTO39 being vacuum epoxy laminated. 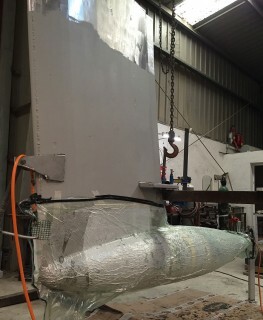 This is done in order to ensure lead ballast is completely insulated form water, avoiding contact between aluminium keel, stainless steel bolting and lead. Still a few layers of quadriaxial cloth and we can start fairing. © 2019 Mintyachts All Rights Reserved.